The next Annual General Meeting of Euro Disney S.C.A. shareholders will take place on Tuesday 13th January 2015, at the Palais des Congrès, Paris from 15:00. 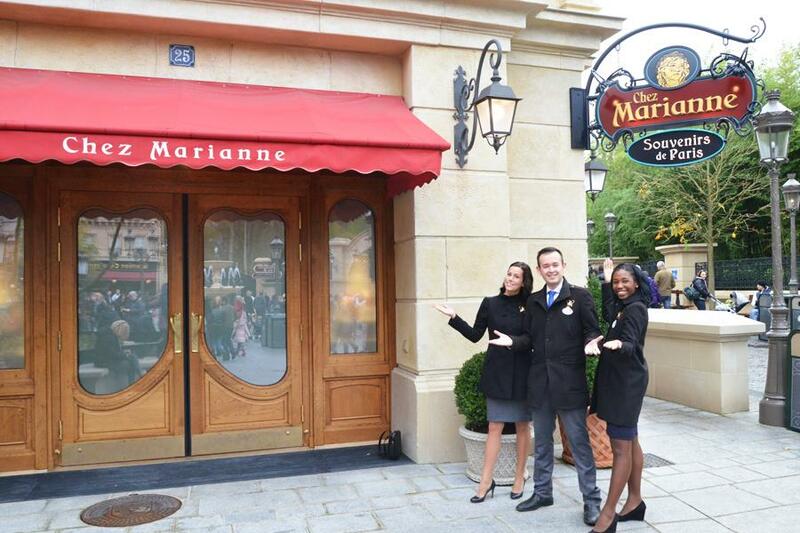 The newest boutique to grace the Walt Disney Studios Park, Chez Marianne Souvenirs de Paris will open to Guests tomorrow (28 November 2014). 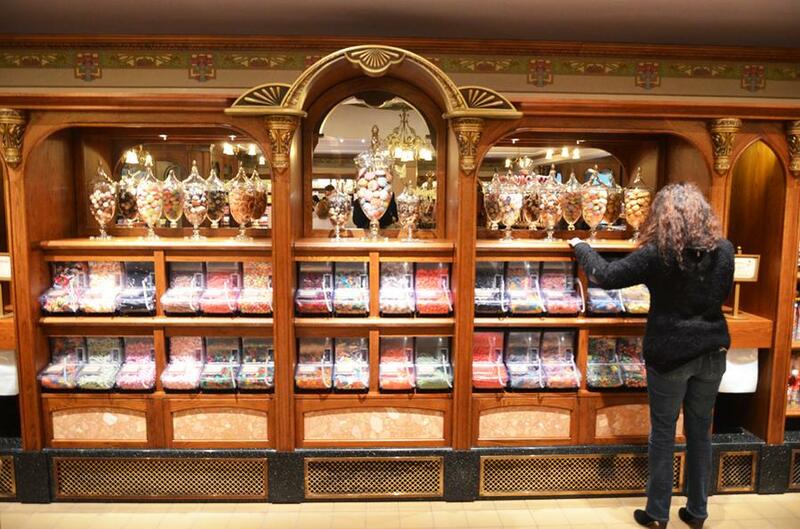 Located in La Place de Remy near Ratatouille: L’Aventure Totalement Toquée de Remy, the boutique will sell a range of Ratatouille and Paris inspired merchandise. The next Shareholders’ Round Table meeting will be held on Monday 8th December 2014, at 6:30 p.m. at Disney’s Hotel New York, at Disneyland Paris. Shareholders will be able to meet with Tom Wolber, CEO of Euro Disney S.A.S. and Mark Stead, CFO of Euro Disney S.A.S., to discuss the Annual Results for Fiscal Year 2014 as well as recent news and events. The meeting will be held in French with a simultaneous translation and will last approximately 1 hour and 30 minutes. Shareholders wishing to attend should contact the Shareholder Club to book a place. 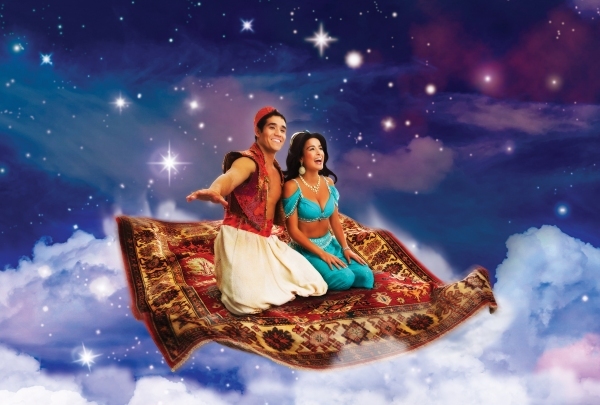 Hit Broawdway show Aladdin is in negotiation to fly it’s magical carpet into the London Palladium in early 2016, the Daily Mail has reported. Adapted from the 1992 Disney animated film, Aladdin is the story of a street urchin who uses the help of a magic Genie to win the heart of Princess Jasmine. Directed and choreographed by Casey Nicholaw, the production features a book by Chad Beguelin, music by Alan Menken and lyrics by Tim Rice and the late Howard Ashman. Aladdin is currently running on Broadway at the New Amsterdam Theatre, where the production opened in March this year. The show stars Adam Jacobs as Aladdin, Courtney Reed as Jasmine, Tony winner James Monroe Iglehart as the Genie, Jonathan Freeman as Jafar, Clifton Davis as the Sultan, Don Darryl Rivera as Lago with Brian Gonzales, Brandon O’Neill and Jonathan Schwartz as Aladdin’s sidekicks Babkak, Kassim and Omar. Olaf the snowman from the Disney movie Frozen joined cosmonaut Anton Shkaplerov and his crewmates, NASA astronaut Terry Virts and European Space Agency (ESA) astronaut Samantha Cristoforetti, when they lifted off for the International Space Station today (Sunday 23 November 2014). 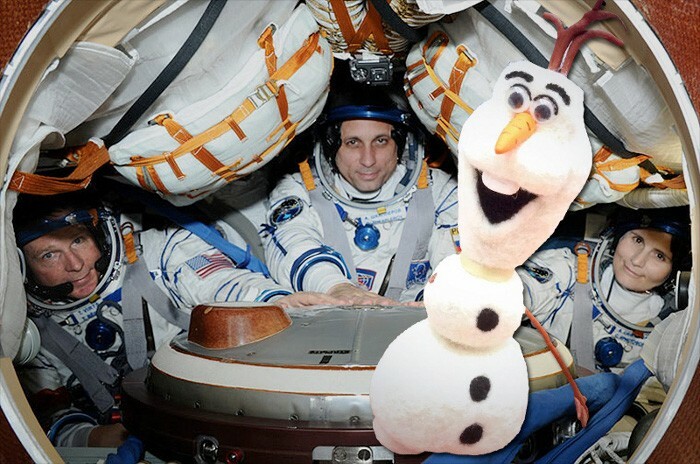 Shkaplerov told reporters at a pre-flight press conference in Star City, Russia that his eight year old daughter had selected Olaf as a talisman for the flight. More than just a mascot, Olaf will be suspended from a cord in the Soyuz TMA-15M spacecraft, and will serve as the flight’s zero-g indicator. When the crew enters Earth orbit, Olaf will float, signalling Shkaplerov, Virts, and Cristoforetti that they are in space. Olaf is the second Disney character to visit the International Space Station. In 2008 space ranger Buzz Lightyear flew on NASA’s space shuttle Discovery for a trip to the ISS. Buzz returned to Earth the following year, and is now part of the Smithsonian’s collection at the National Air and Space Museum in Washington, D.C. This week saw the 10,000,000 Guest visit the Buffalo Bill’s Wild West Show at Disneyland Paris . Hosted by the legendary Buffalo Bill, the show features Chief Sitting Bull, Annie Oakley and the Rough Riders, who re-enact fabled moments from the frontier through stunning shootouts and sensational stunts. . 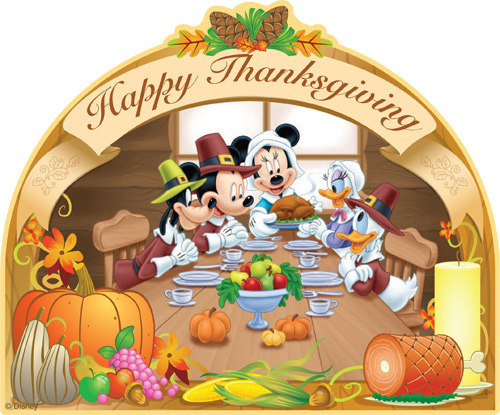 The show which is one of Europe’s longest running arena dinner shows has been performing twice nightly at the Disney Village since the resort opened in 1992.